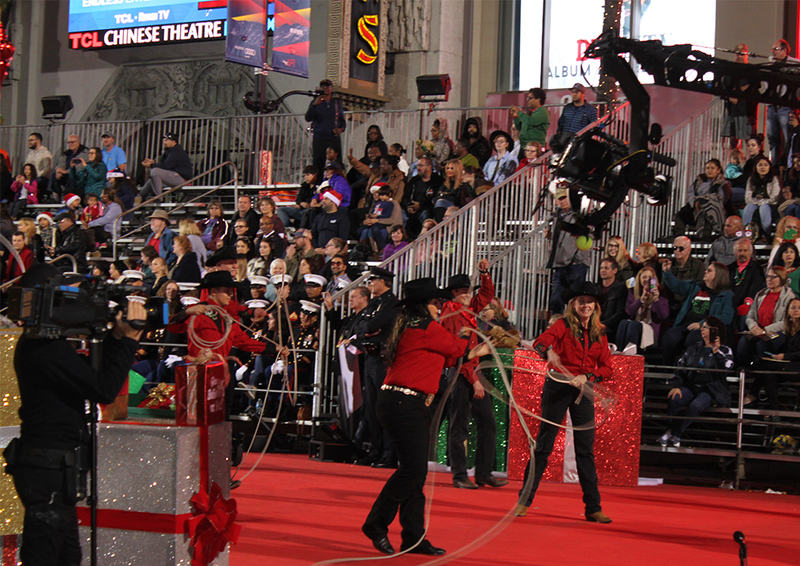 Christy and Brett joined up with the Broken Horn Ropers to trick rope in the Hollywood Christmas Parade. 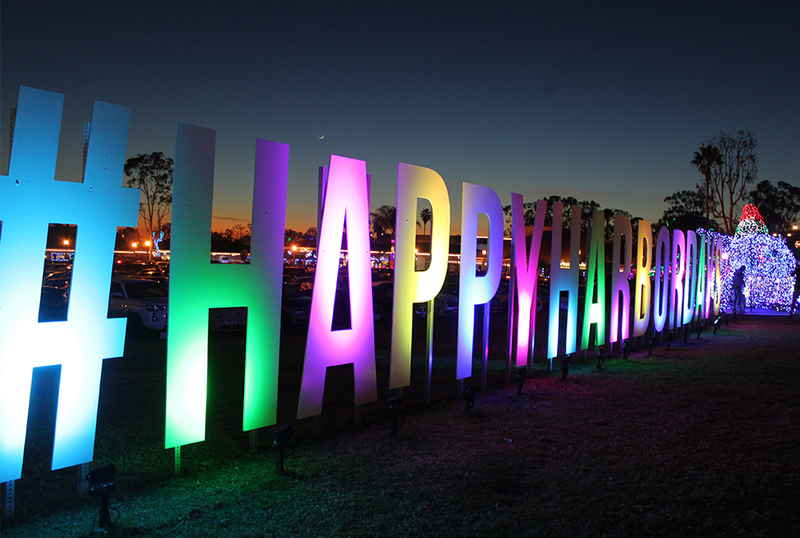 It was a nice mild Southern California evening for a parade. 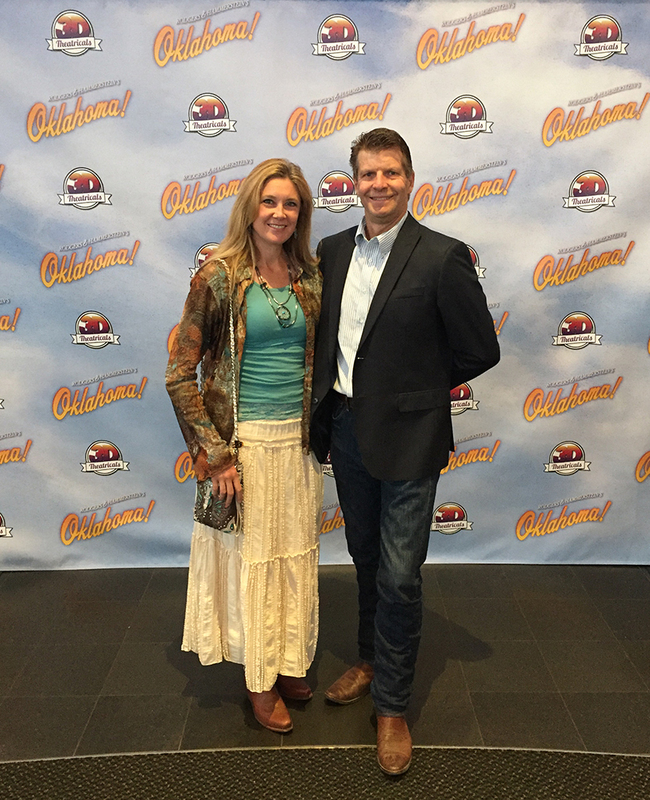 Christy, Brett and the other ropers had their turn performing on the red carpet in front of the cameras and braodcast stand. Pre-parade staging the horses and performers. 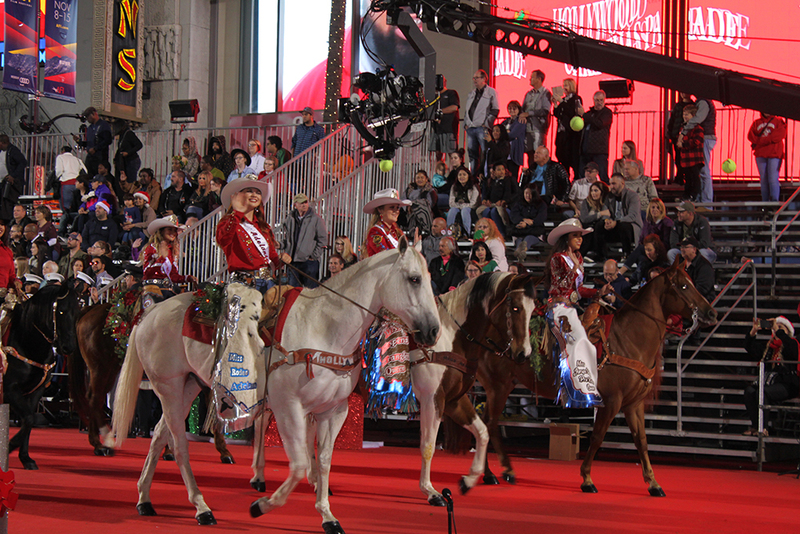 Southern California rodeo queens and their horses rounded out the large group. The parade was a great way to start the holiday season. And as always Santa was the guest of honor. Santa Claus travels by whatever means necessary to get the job done. 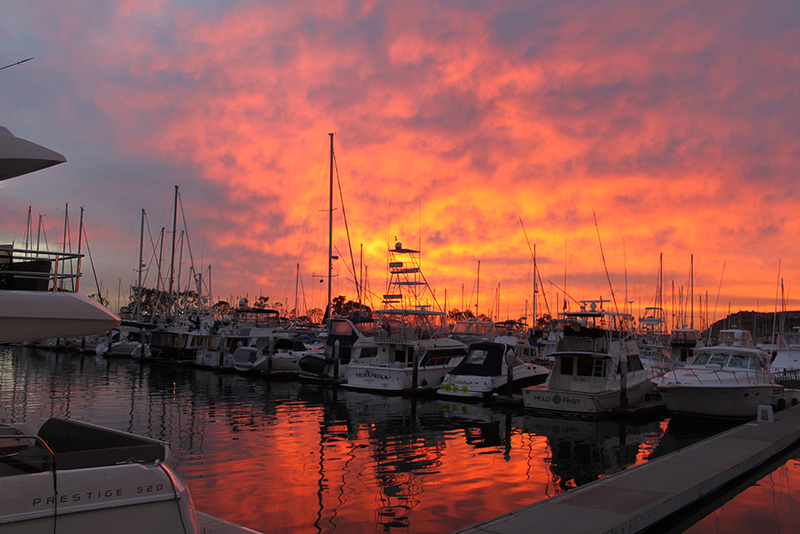 It’s been said that in some parts of Southern California he delivers his toys from a boat or even a surfboard (a longboard of course). 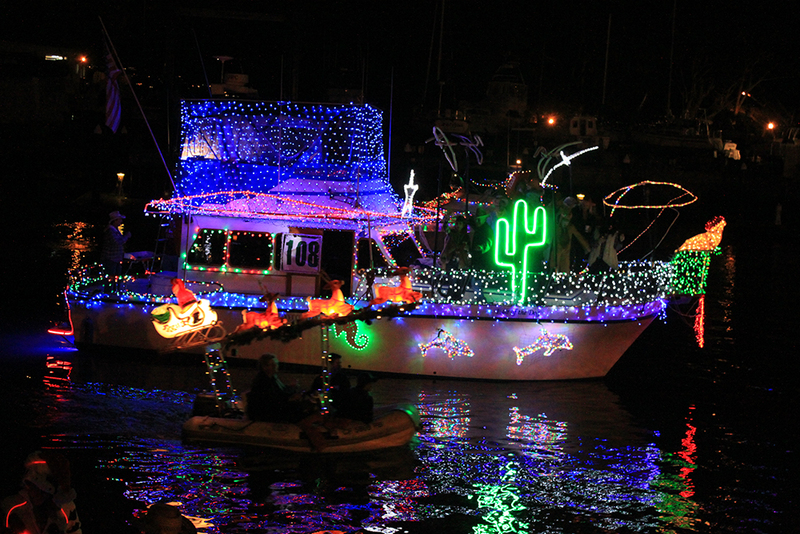 This year the Dana Point Harbor Boat Parade adapted a western theme. 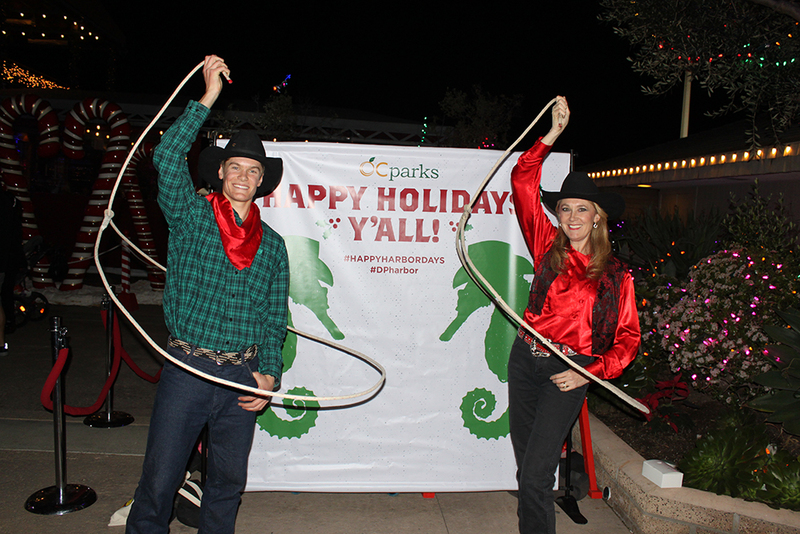 Christy and Brett were invited to bring their ropes on down and perform trick roping as part of the entertainment. Trick roper Brett performing for one of his many fan clubs. 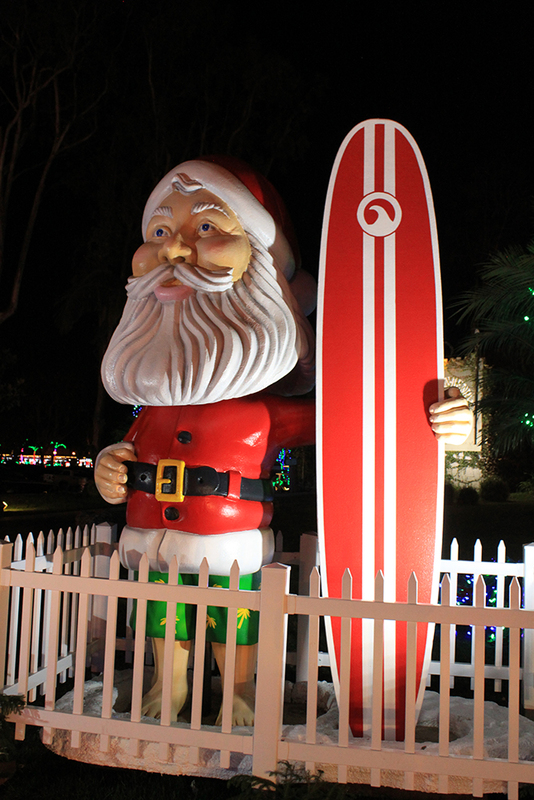 Santa was spotted with his longboard and fashionable green palm tree shorts. 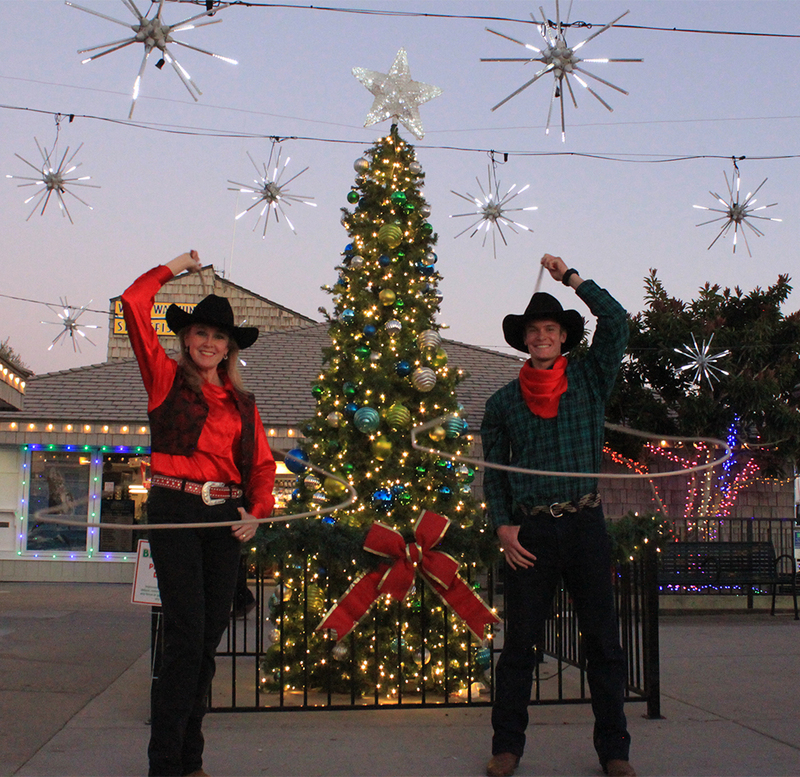 Ropers in their western holiday colors. 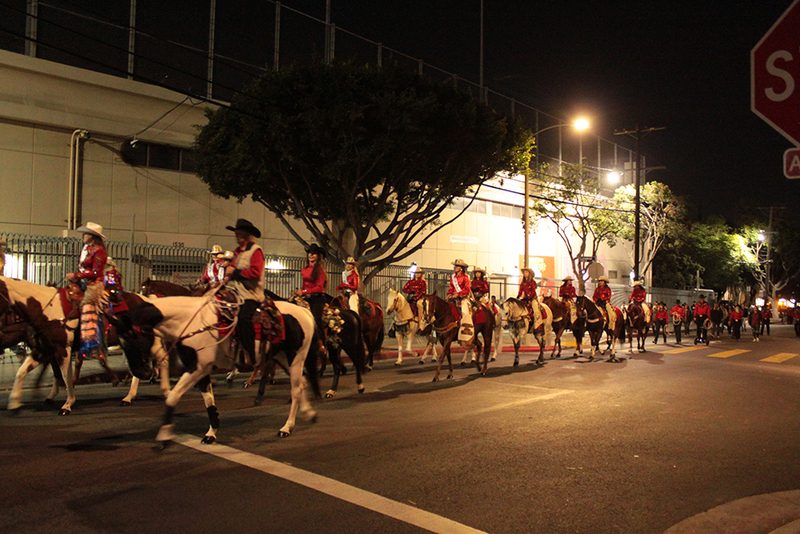 After the roping, the parade began. 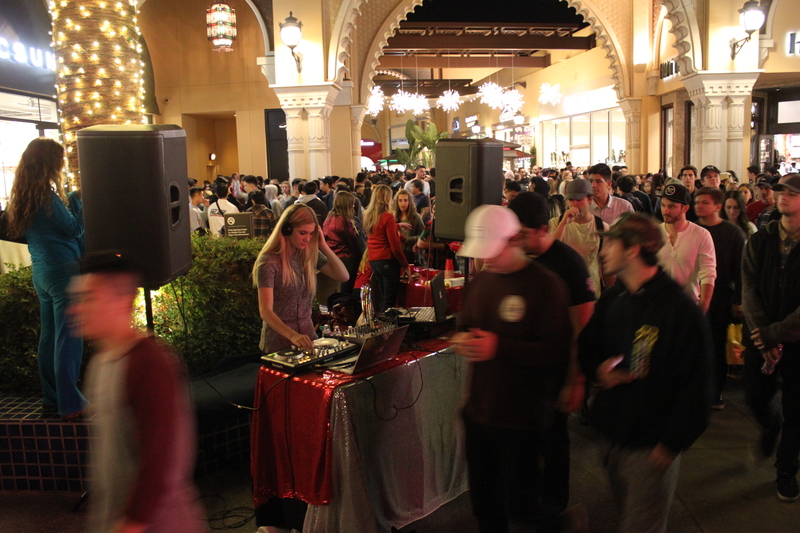 Lewis Events features a variety of creative services including Theme Parties, Entertainment, Event Design, and Corporate Events. 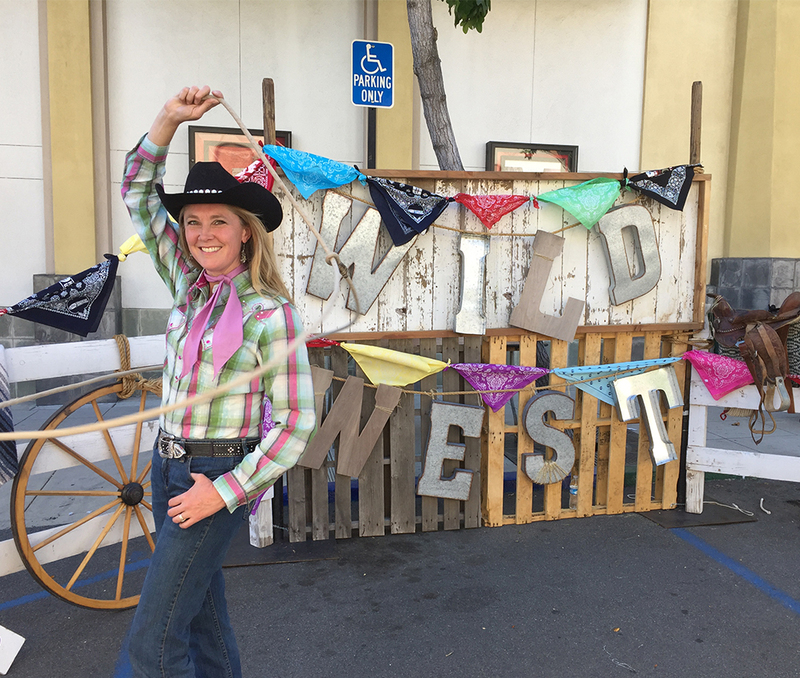 Entertainment includes western talent, trick roping, western DJ’s, and line dance instruction in Southern California, Salt Lake City, Utah Valley and beyond. 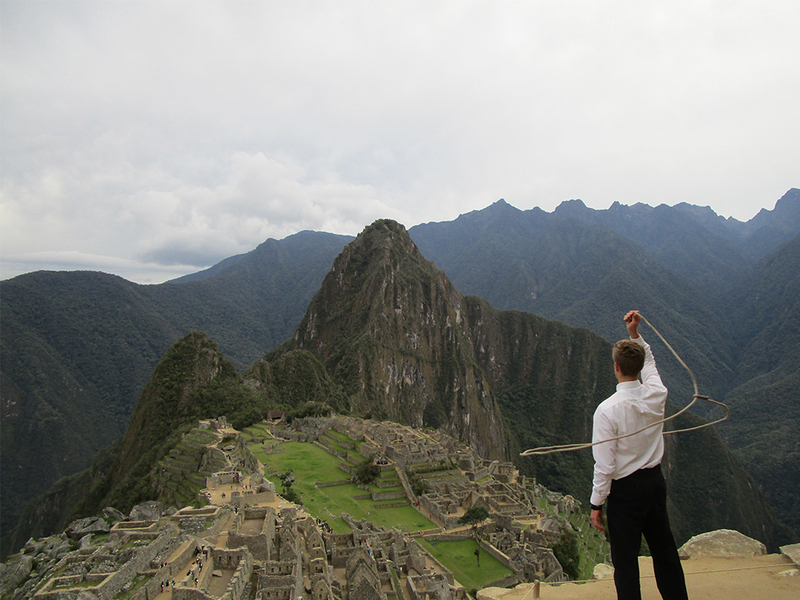 Trick Roper Brett Lewis spinning his rope overlooking Machu Picchu. 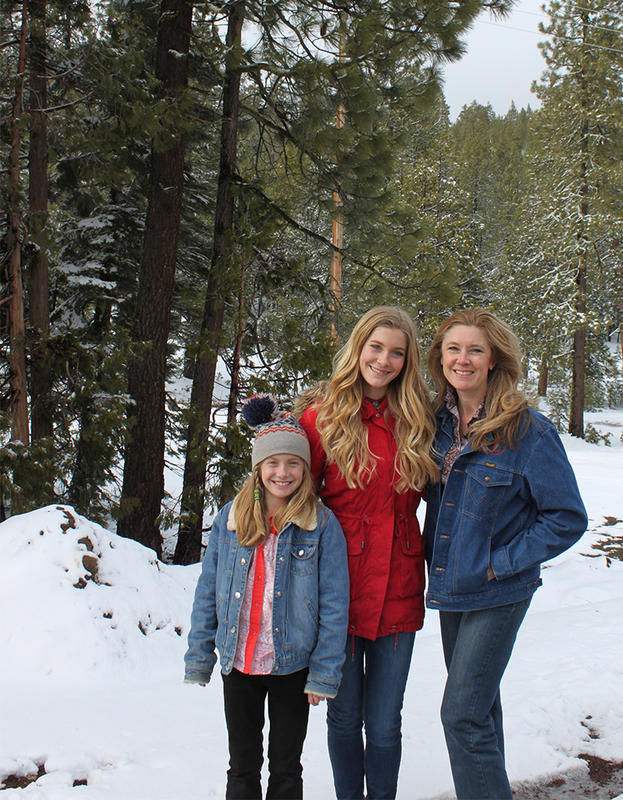 Brett performs in Southern California, Salt Lake City, Utah Valley and beyond! 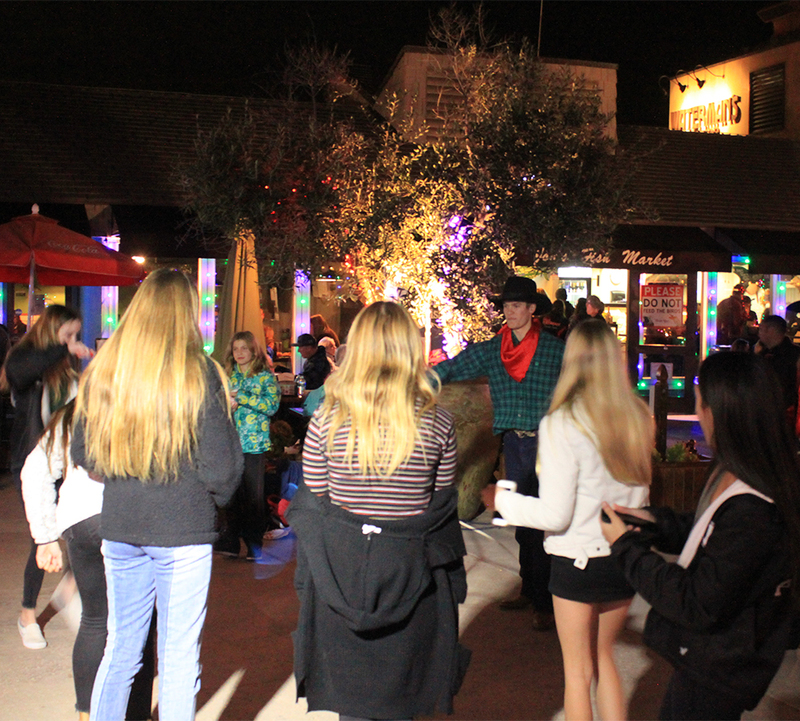 Disc Jockey and Master of Ceremonies–Our DJ’s can play a variety of music styles . . . . Country Western, Contemporary, Pop, Background/Atmosphere and other Genres. English and Spanish spoken. 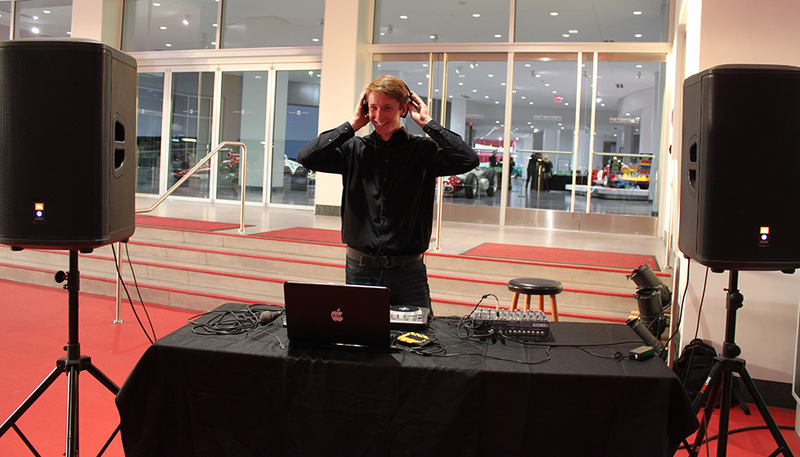 DJ’s bring a top notch professional sound system and can bring stunning dance lights. Exciting DJ party games are available upon request. 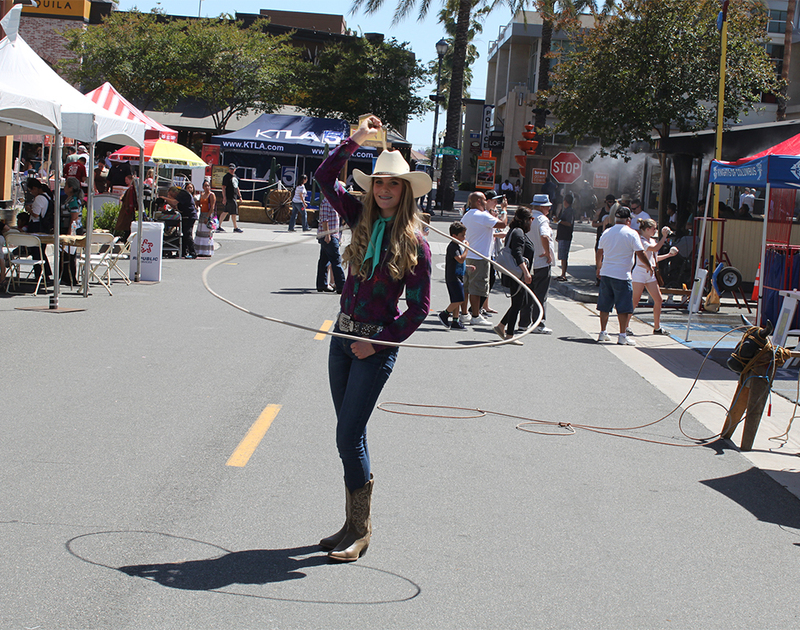 Trick Roping Talent-Fancy roping performed by a cowboy or cowgirl can be used as a featured act or as atmosphere to mingle with the guests. 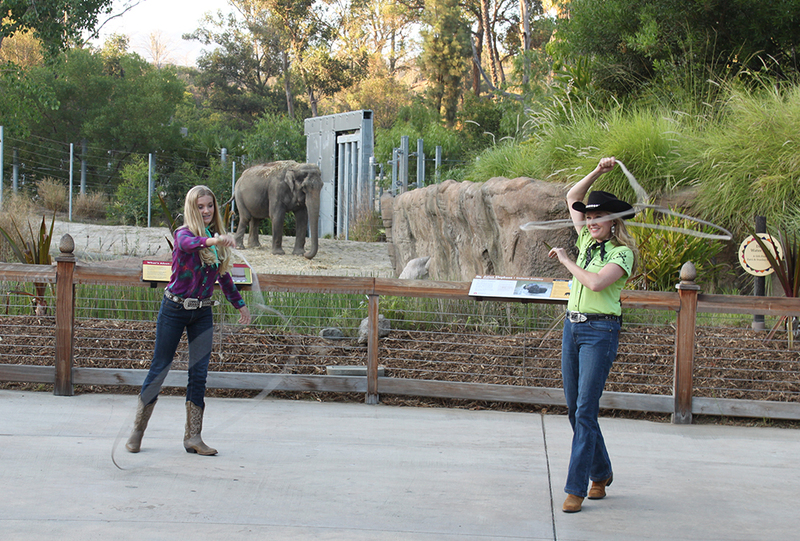 Talent can also lead an activity where guests learn how to spin a trick rope or rope a virtual steer. 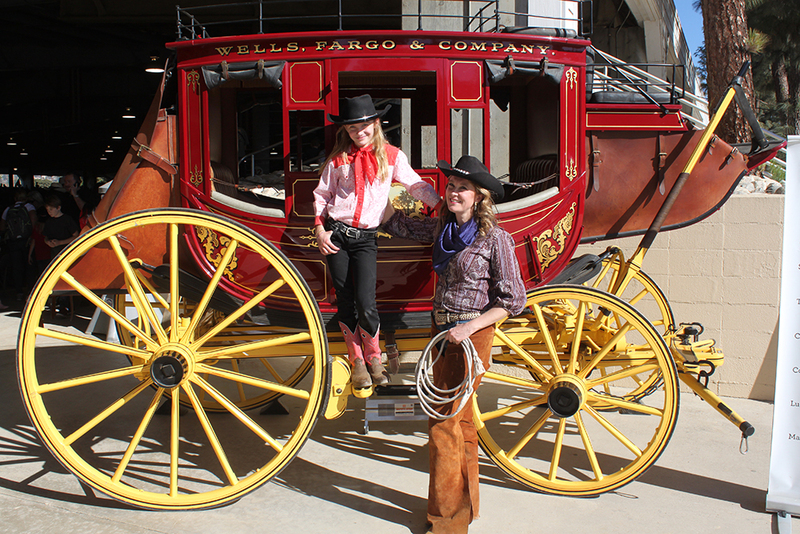 Western Atmosphere Talent–Cowboys and cowgirls can mingle with the guests and pose for photos. 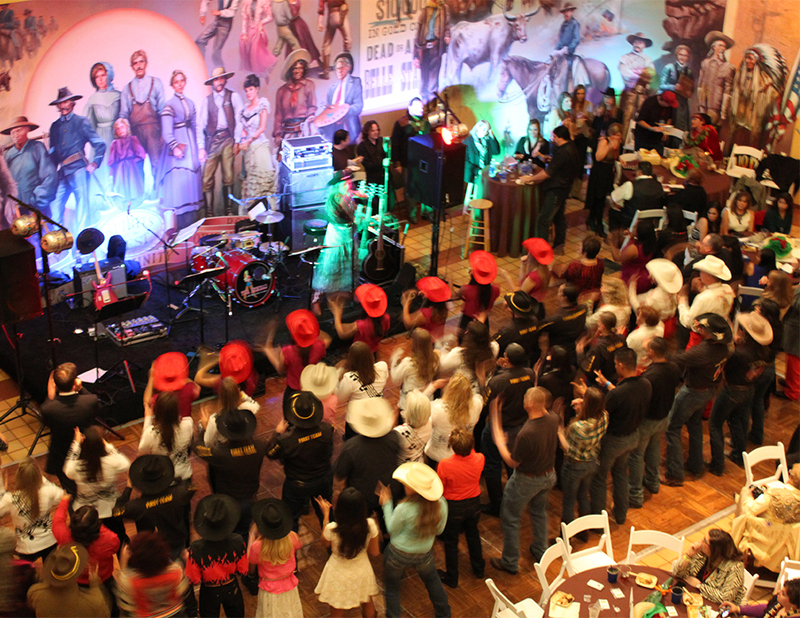 Line Dancing and Instruction–Our talented line dancers can teach line dance steps to guests and can lead the group when the music begins. 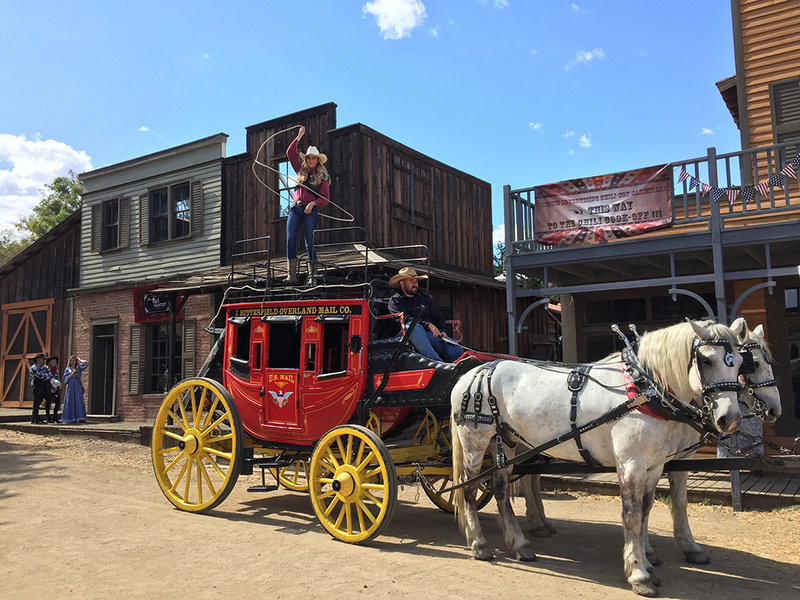 Trick Roping Lessons and Coaching for Media and Stage Performance–Need to learn the art of trickroping for that big role on the screen or stage? We’ll have you spinning in a jiff! These exciting additions will enhance corporate and business events, private parties and celebrations, marketing and promotional events, school funtions, fundraising, non-profit, picnics, festivals, trade shows, weddings and much more . .
Lewis Events will be available for performing in Utah Valley, Salt Lake City, Heber, Park City, the newly branded “Silicone Slopes” and beyond. A few of many clients and locations include . . . . Sun Valley Resort, 2002 Winter Olympics, Knotts Berry Farm, Calico Ghost Town, Autry Museum of the American West, KTLA Morning News, LA County Museum, Good Day LA TV, Petersen Automobile Museum, and the Pasadena Tournament of Roses. The school year is flying past. And if it hasn’t already been done, it’s time to decide what to do this year for the 4th grade’s grand finale. 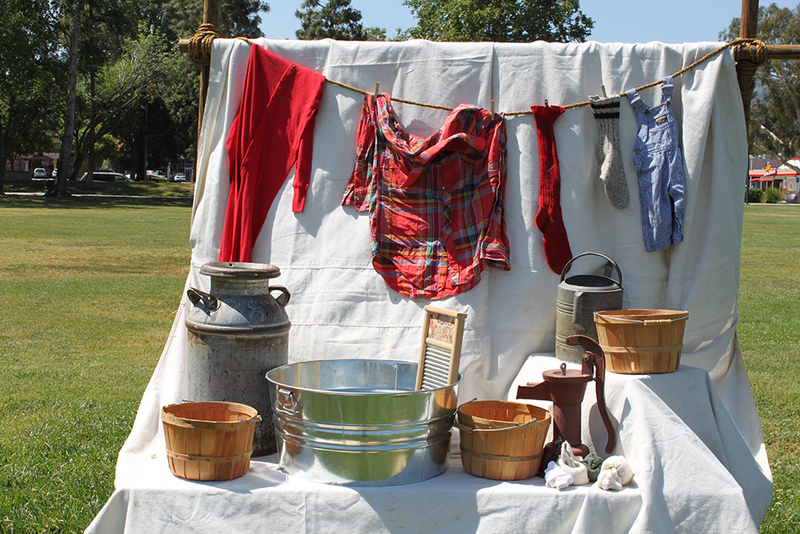 A year of California history and the gold rush deserve a big finish. So, do we load the students on buses and take them off campus for a few hours of activities? Is it worth the cost for the location and the transportation? Is the travel time worth the hours spent on the bus? 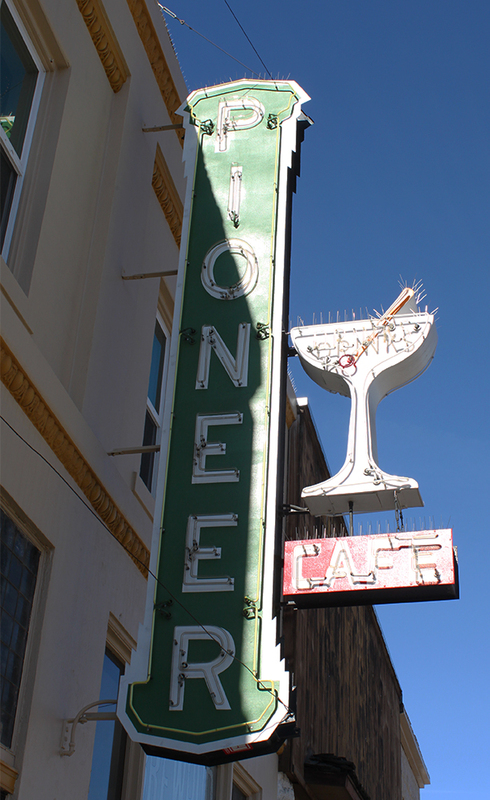 Are we locked into a location’s program? Will be be sharing the space with other schools? Do we host an on-campus event? Is it economical, safer and more productive from a time saving standpoint? Does it gives the students more time for activities and learning? 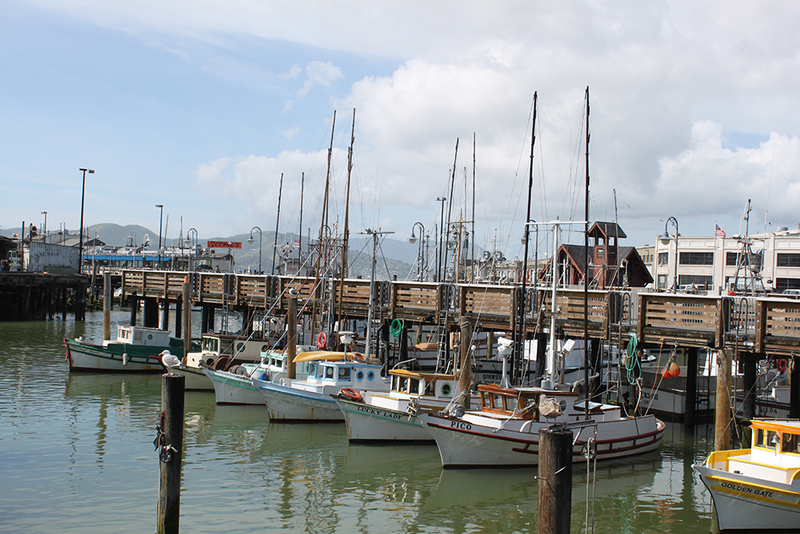 Bringing the experience to the campus as an on-campus field trip is becoming the popular choice for many districts and schools. The activity can be planned, organized and carried out by the staff and parents, but it takes a fair amount of effort. Or it can be brought to the school by an outside source. This option is more economical than taking the students off-campus, and easier than doing it yourself. On-campus programs are designed to be flexible to meet the specific needs of the particular school and offer a host of other advantages. 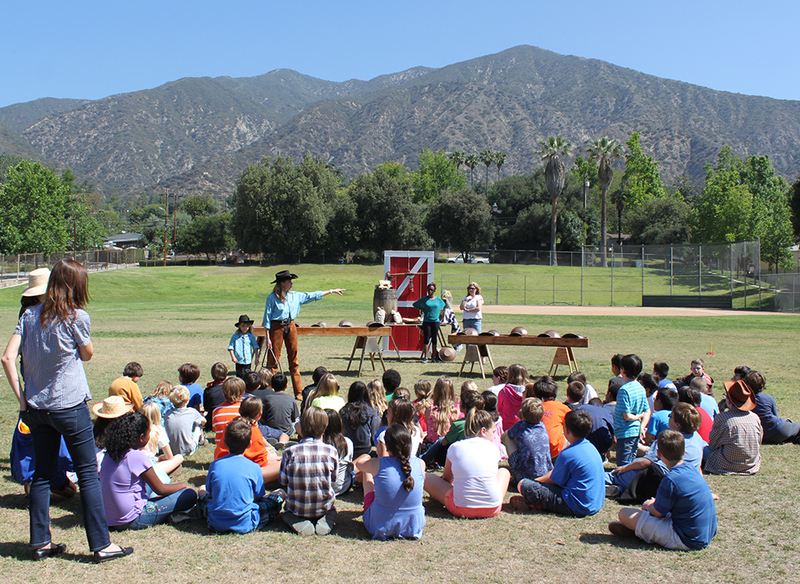 Lewis Events, offers a 4th grade California History program that focuses on the Gold Rush era. 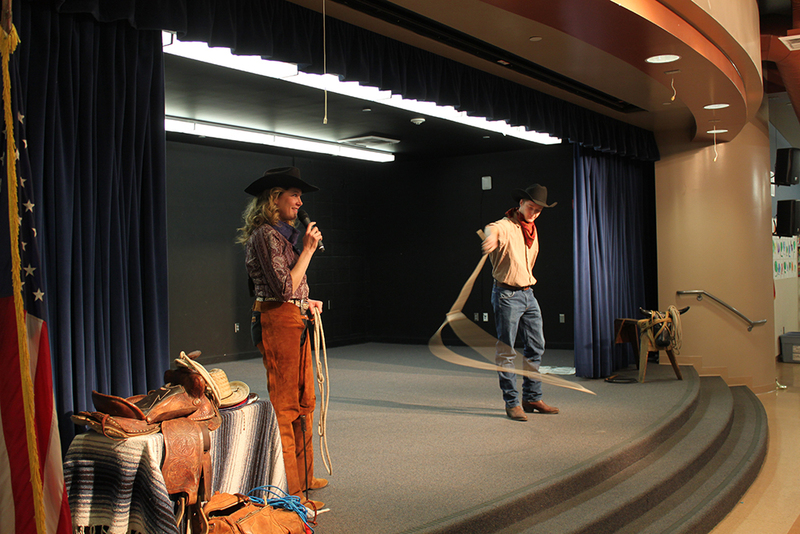 The program generally begins with an assembly that covers topics such as: Merchants versus prospector’s success, types of mining and tools, western trick roping performance, brief historical overview, student participation, props and all presenters in historical wardrobe. 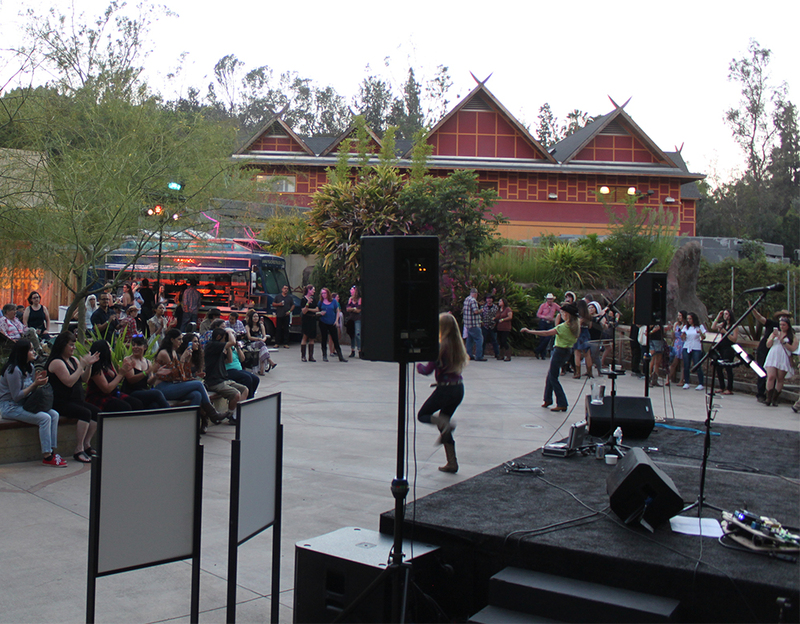 Assemblies can be held indoors or outdoors. In addition to the assembly, students also have the opportunity to rotate among a variety of exciting hands-on activities. 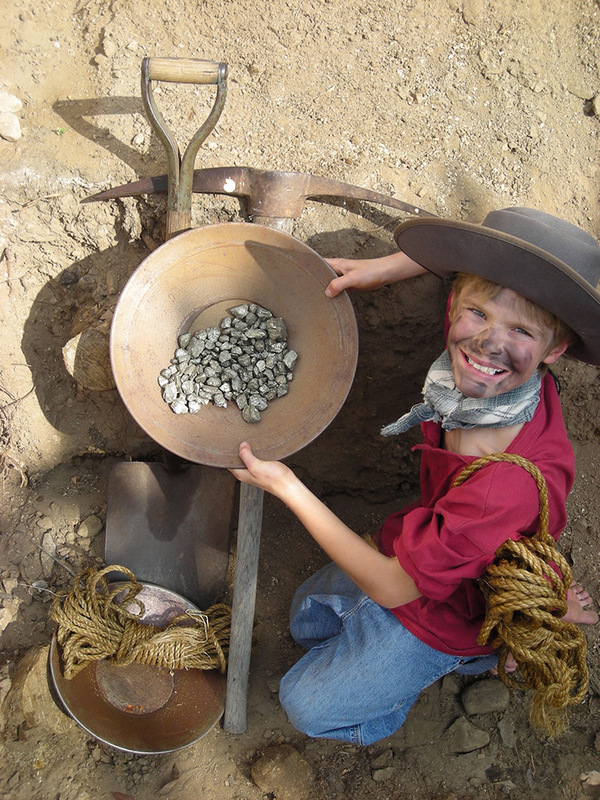 These experiences may include: Gold panning, virtual calf roping, ink quill writing, rope making, frontier photo scene, trick roping, old time games, square and social dancing and leather crafting, all in a setting accented with unique western decor (there are many more rotation choices available not listed here). Lewis Events works with educators to determine the rotation choices, schedule and appropriate number of activities for the amount of students. 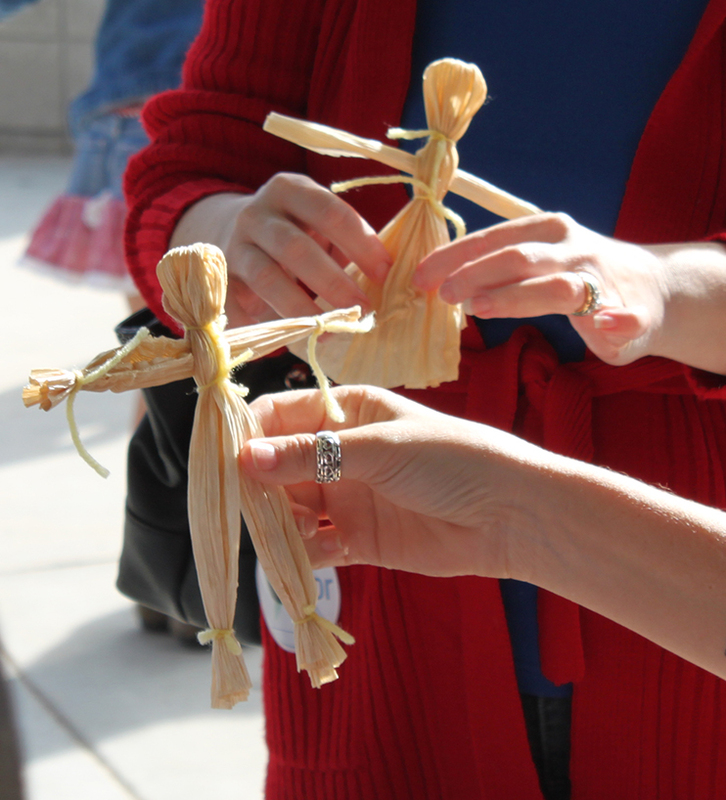 Occasionally, schools choose to add to the program utilizing their own resources. 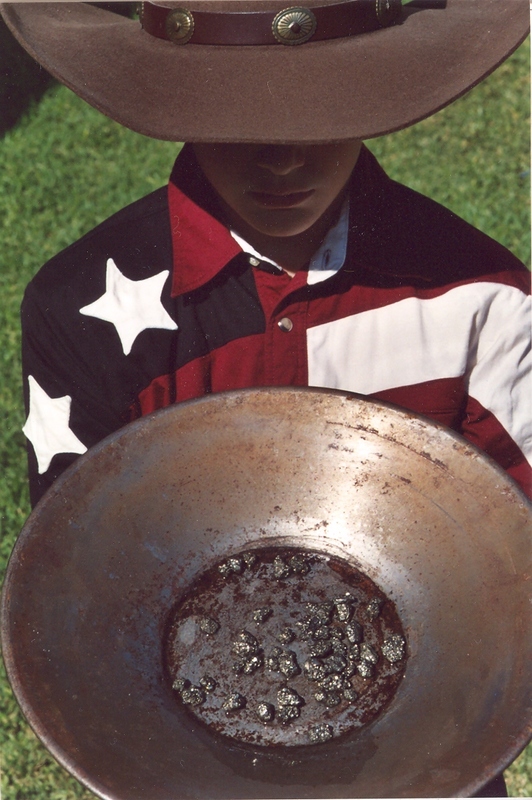 Schools have put on frontier style lunches serving fried chicken, biscuits, baked beans, corn on the cob and cobbler all served on a tin plate. 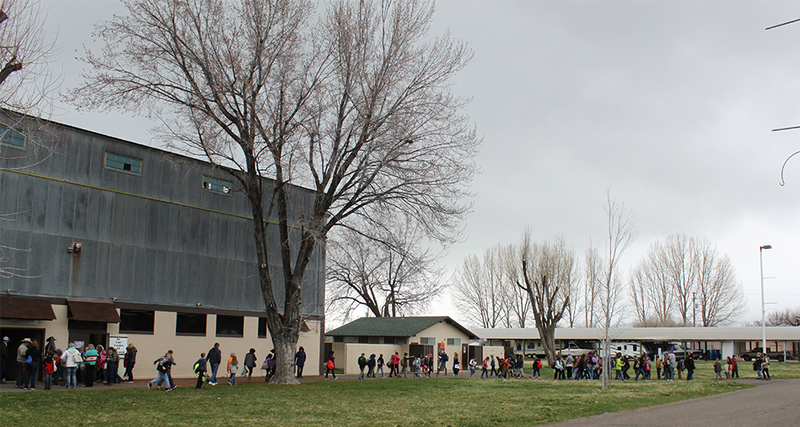 One school awarded points based on how many rotations each student visited. The points were cashed in for prizes of varying value at a general store. Give us a call or email us at Lewis Events and we’d be happy to talk to you about your assembly and activity ideas. Whether you bring us to campus for a program or just need some ideas to do it yourself we’d love to hear from you. 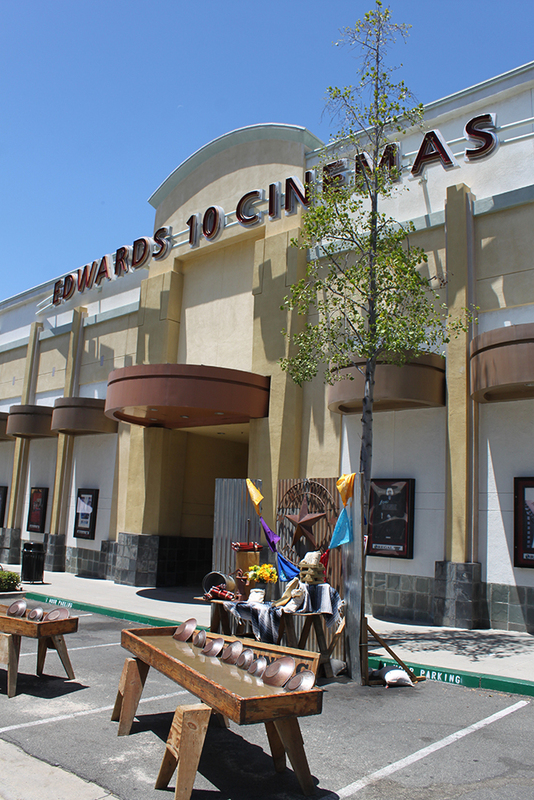 Call us at 626-536-8091 or email us at “info@LewisEvents.com“. 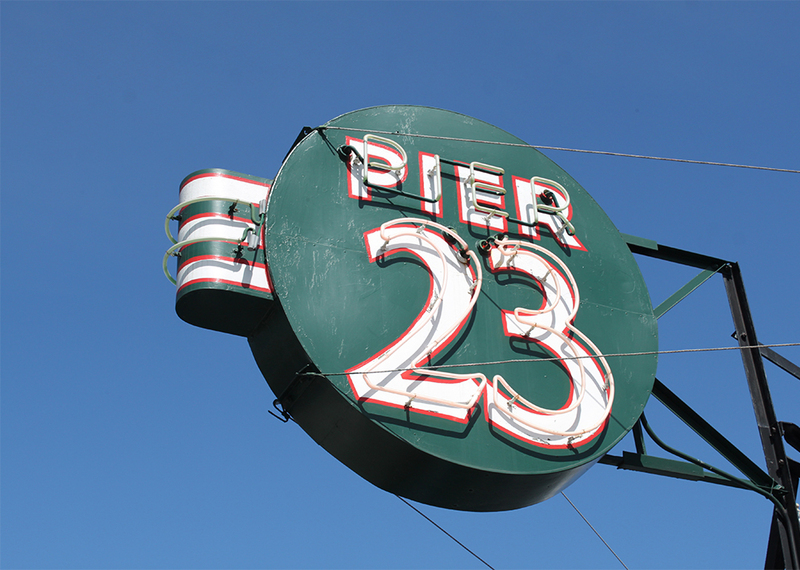 You can also contact us through this website. Each year on January 1st, the world welcomes in the new year with the Tournament of Roses Parade from Pasadena, California. Another incredible event, held a few days before the parade is Equestfest. 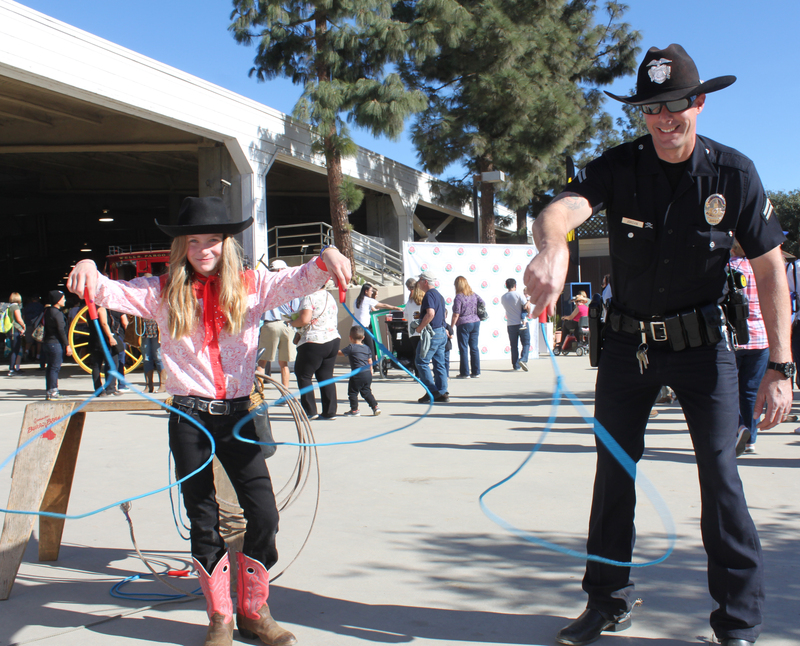 At Equestfest, each of the groups riding in the parade is given the opportunity to show off their fancy riding skills, stunts, and all the amazing showmanship they can’t showcase during the parade in an arena near Pasadena. 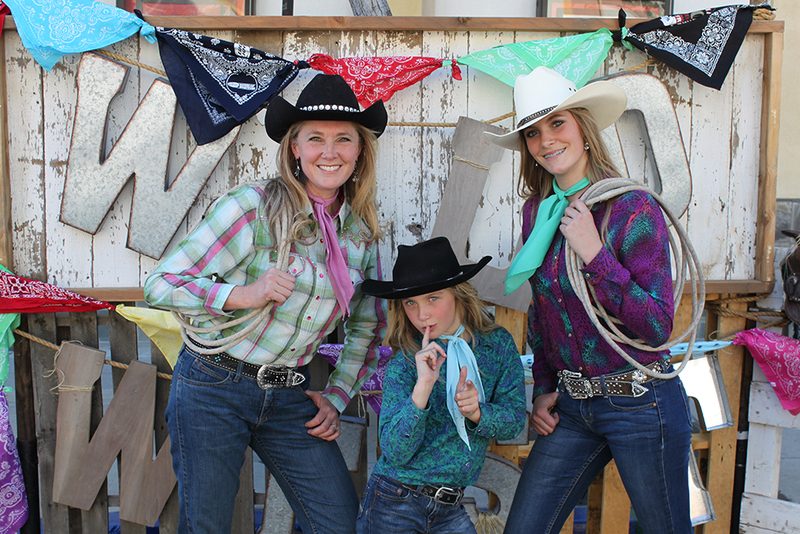 For about 15 years, the Lewis family has had the honor of being featured at Equestfest, demonstrating their trick roping, whip cracking and gun spinning skills. 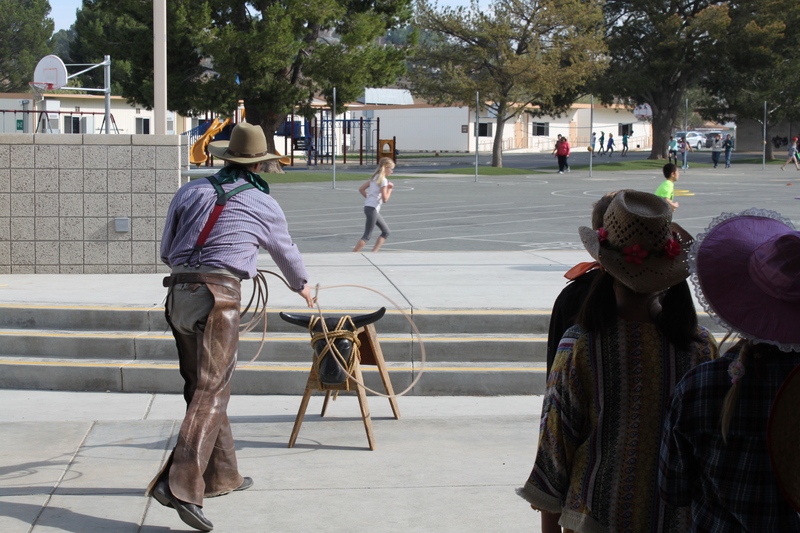 Equestfest visitors also have the chance to experience the old west as they pick up the ropes and learn to spin for themselves. 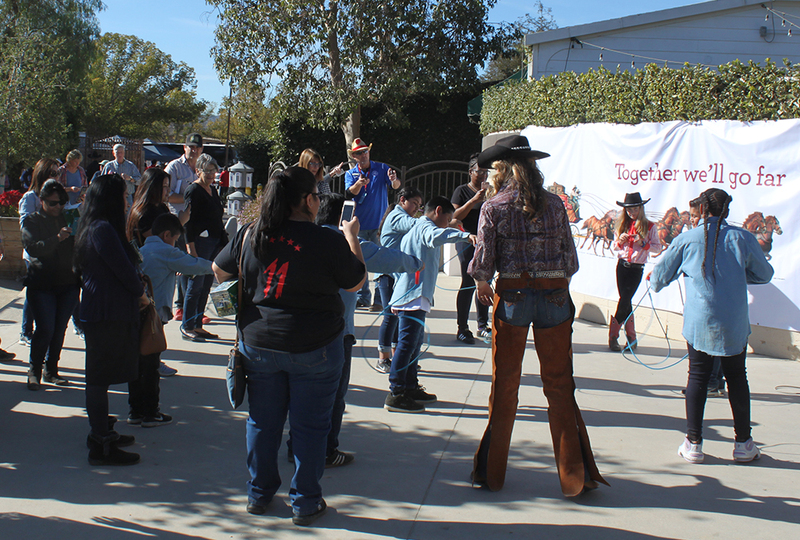 Always crowded in the roping area as Trick Roper Christy and Emily work with the crowd. Emily had her own LAPD student. After a long day of roping they boarded the stage and rode into the sunset. 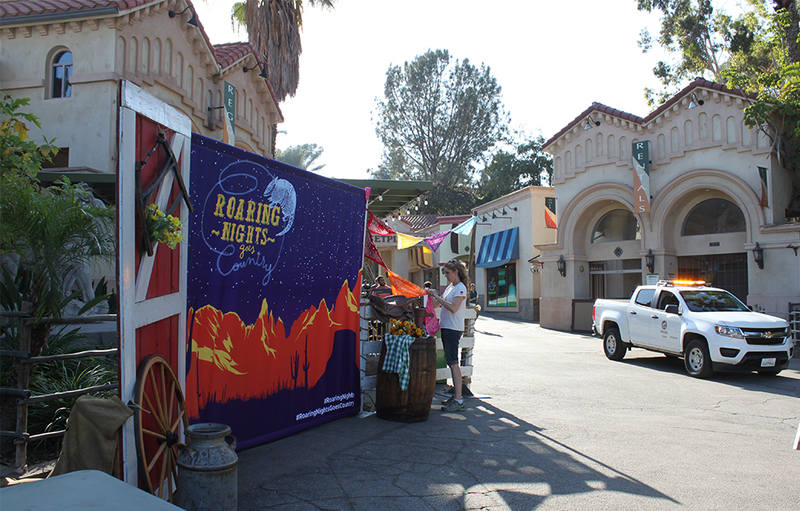 “Roaring Nights goes Country” was one of the after hours themed events held last summer at the LA Zoo. 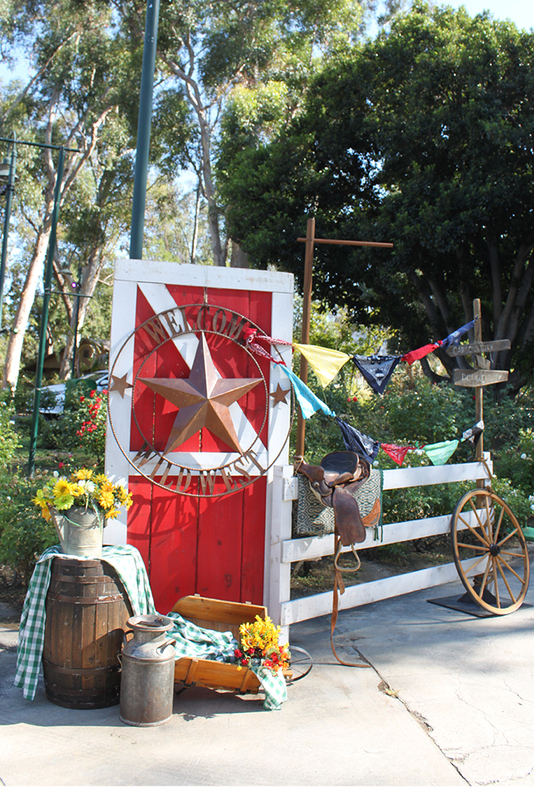 Lewis Events was invited to assist the zoo in making the tranformation to the wild west. 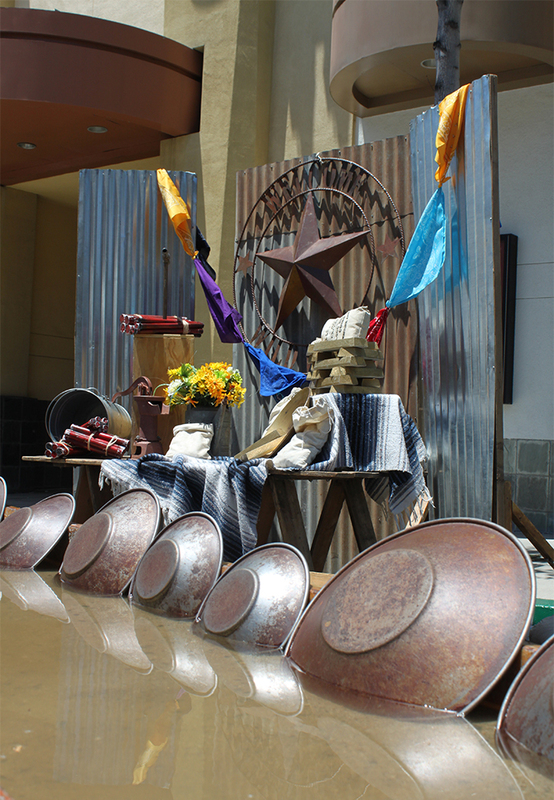 We brought in a variety of theme decorations, a western show and a unique collection of guest activities. A quick set up had to take place while the daytime crowd transitioned to the Roaring Nights crowd. 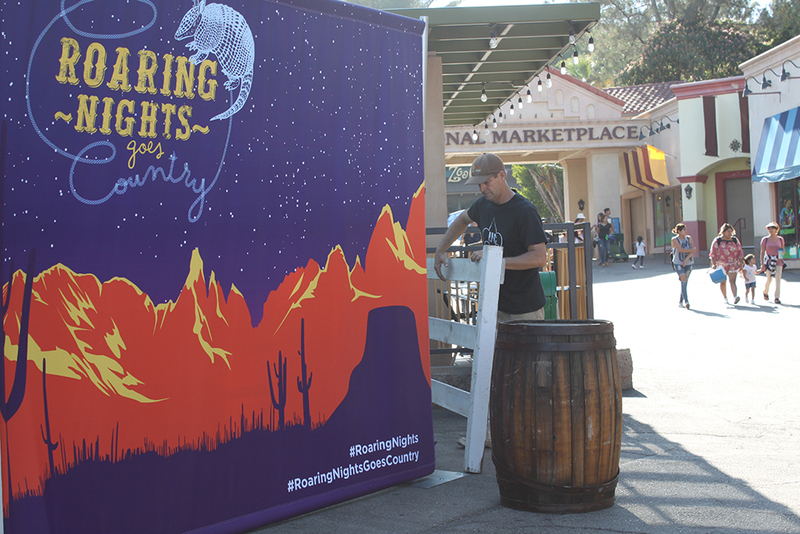 Colorful vignettes were set up at key locations within the zoo. 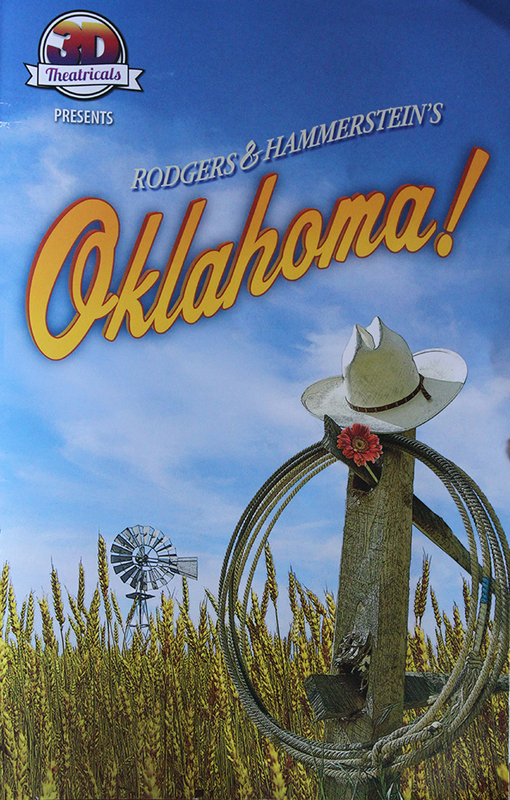 When 3D Theatricals brought the timeless stage production “Oklahoma” to Southern California, they needed some help with the trick roping section of the show. So who did they call? Trick Roper Christy Lewis of course! 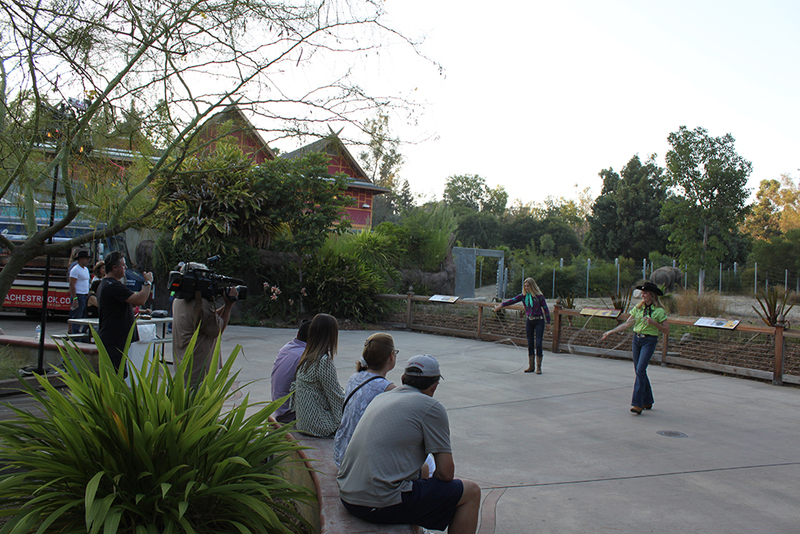 Christy was brought in to teach the show’s featured talent the basics of trick roping and visited the rehearsal hall on multiple occasions. 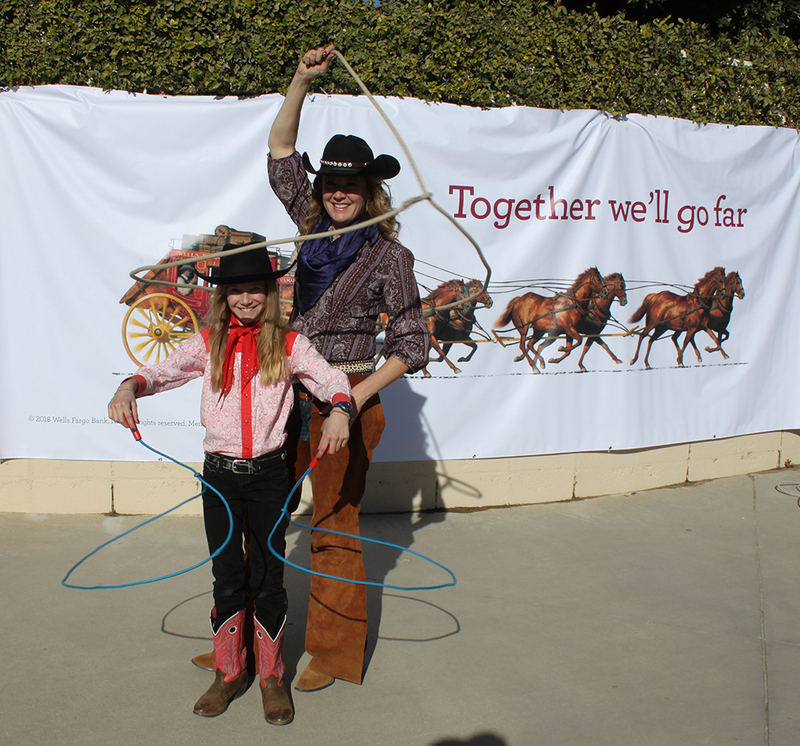 Once the talent had mastered the basics with the lariat, she choreographed the roping routines for the production. The opening night of the show was an exciting occasion. The featured talent spun their ropes with enthusiasm and had a superb opening night. Following the show Christy and Jay had the opportunity to visit with the cast at the opening night party and compliment the cast on a job well done! They grabbed their boots, dusted off the Stetsons and cranked up the country tunes, because the wild west once again came alive! 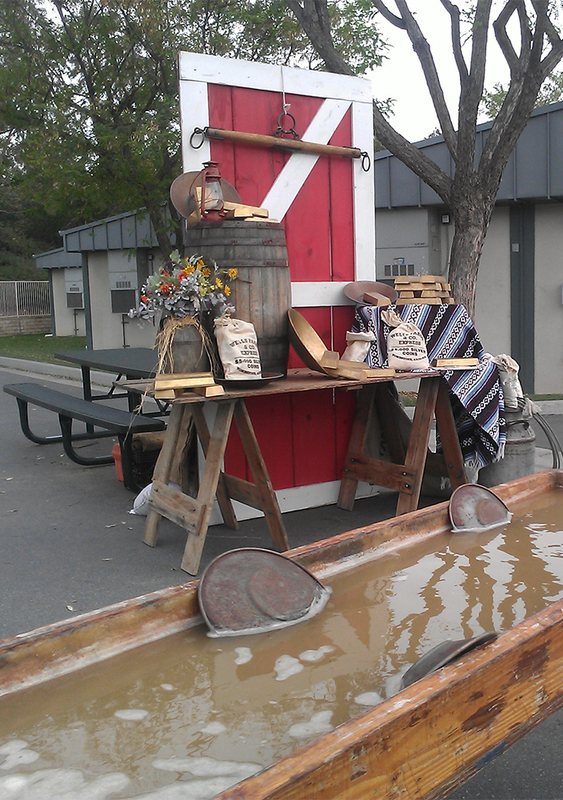 Lewis Events was invited for another year to be part of Brea Bonanza Days in charming downtown . The streets were barricaded and the masses decended upon a festival packed full of live entertainment, delicious delicacies, and mesmerizing activities. There were multiple days of country music headliners on the main stage. Line dancing kept the guests on their feet. 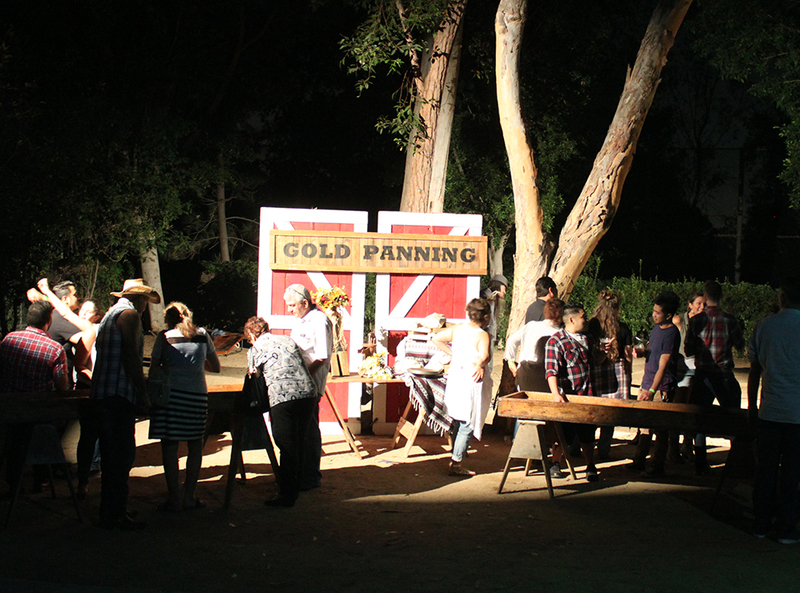 Gold panning, dream catcher art, games, pony rides and feeding live animals kept everyone busy till after the sun set in the west. 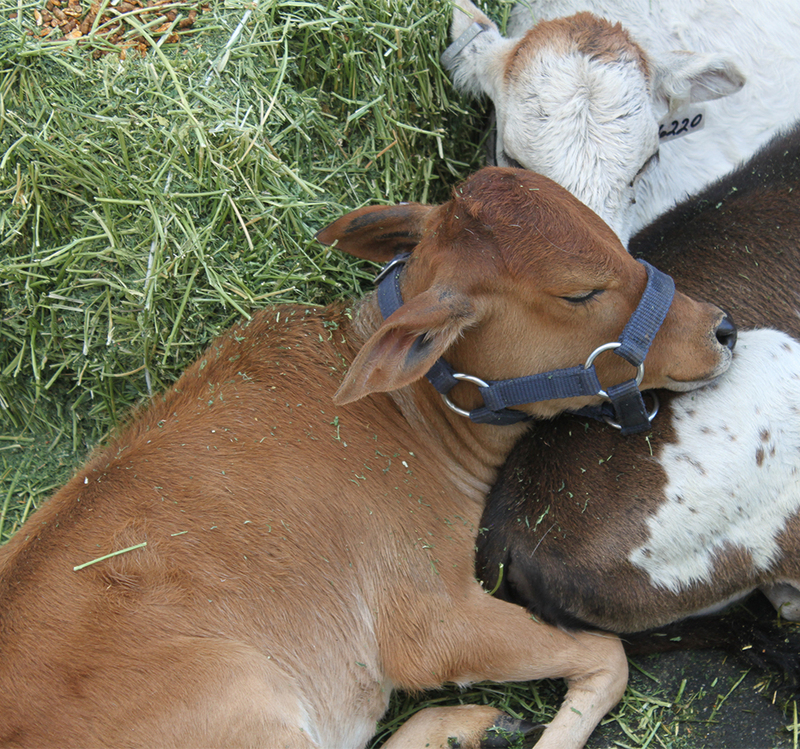 To acommodate the large crowd, activities were spread throughout the fairground’s facilities. 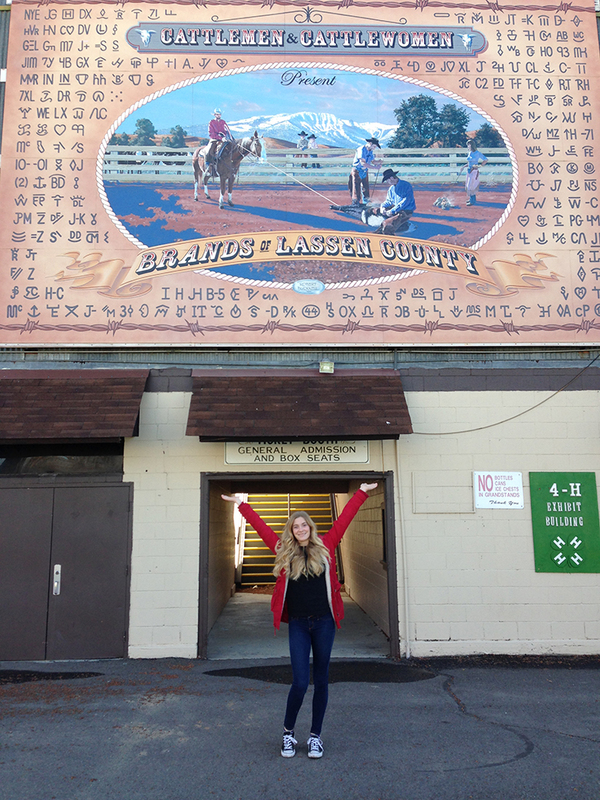 See you next year Susanville!